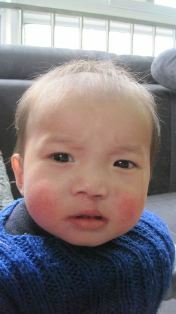 'Sun Ke/Ken has been adopted and is in the US. 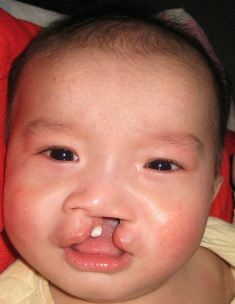 He is one of the cleft babies that you repaired in Suzhou in Feb last year . You’ve done so many that you may not remember him but you still deserve our gratitude. I had an email from his Mum and here is what she said. Kudos to you guys. "By the way, everyone is amazed by the very slight scaring and look of his lip, he looks absolutely wonderful and is a very active and happy little guy. He is so much fun and we feel you picked the most excellent of surgeons to do his lip repair. I attached his most recent picture, he is quite the blessing to us and we appreciate your healing home, care givers, and all the doctors involved in our beautiful little boy's care. God bless all of you for all you do for this children who just need a little help to have a wonderful, full life living for God! ' "